The French group Veolia, which owns heating companies in Lithuania, is suing the country for €100 million at the International Centre for Settlement of Investment Disputes (ICSID) in Washington. Veolia is demanding compensation for losses it allegedly sustained due to unfair treatment by the Lithuanian government. The company's vice-president for Central-Eastern Europe Malika Ghendouri said on Wednesday that Veolia, the first French investor in Lithuania, had been made a "scapegoat" by local politicians for growing heat prices which, according to her, are due entirely to increased prices of fuel. "Veolia had no choice but go to international arbitration. The lengthy and expensive process that we face may have adverse implications for the reputation of the participants, but it is international arbitration that guarantees neutrality and objectivity, which perhaps would not be guaranteed under other circumstances," Ghendouri said in a press conference on Wednesday. Veolia also quotes Lithuania's reluctance to compensate damages to its subsidiaries Vilniaus Energija and Litesko sustained by overpaying for Gazprom's gas. Veolia maintains that the laws and regulatory decisions discriminate against the French company which is a subject of politically-motivated persecution campaign by the Lithuanian government. "On the claim we are filing in Washington, we are simply asking Lithuania to compensate us for the damages, constant change in laws and constant change in interpretation of the law. The Republic of Lithuania has committed to protect French investors' interests in this country," the vice-president said. "Veolia knows what a business risk is. This is part of our business, nothing is guaranteed, you can not do any business if you can not take the risk. But here we are talking not about risk, here we are talking about unfair treatment, about laws which are undermining our investment," Ghendouri said. "It's not a law, there are many laws. There have been more than 50 changes in our sector of activity since we have been operating in Lithuania. What we are claiming that some of these laws have had an impact on our investment. I cannot enter into technicalities, because it's part of our file, so I will not be willing to disclose anything that is not public for the time being. I can give you examples: you have a law which changes the calculation of the tariff, the way you buy fuel," she said. The group's vice-president said that Veolia had been incorrectly associated with Icor, a local business group, and unfairly blamed for high heating prices. "We have been caught in the political infighting in Lithuania. For some reason there have been numerous attempts to involve us in political fights by feeding public opinion with the idea that Veolia and the local company Icor are one and the same. This is simply not true," she said. Ghendouri did not answer the question of whether it was common practice at Veolia to hire such persons as Andrius Janukonis, an Icor shareholder who was convicted back in 2008 of bribing a politician. "I will not answer a question that is basically an allegation," Ghendouri said. 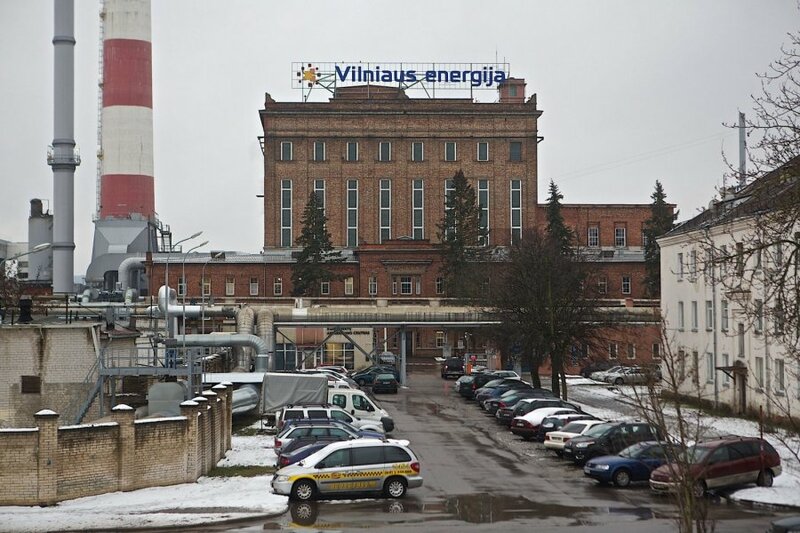 Vilniaus Energija, a company administering central heating system in the Lithuanian capital, recently lost several big cases in the Lithuanian courts. In one of them, the company demanded compensation of €19 million for overcharging on Gazprom's gas. In an ongoing case, charges have been brought against Vilniaus Energija's former board chairman Jean Sacreste and other members of the board. The Competition Council has recently fined the company €19 million. Lithuanian prosecutors are also investigating the management of Vilniaus Energija for profiteering by purchasing biofuel from a related company, Bionovus, at inflated prices. 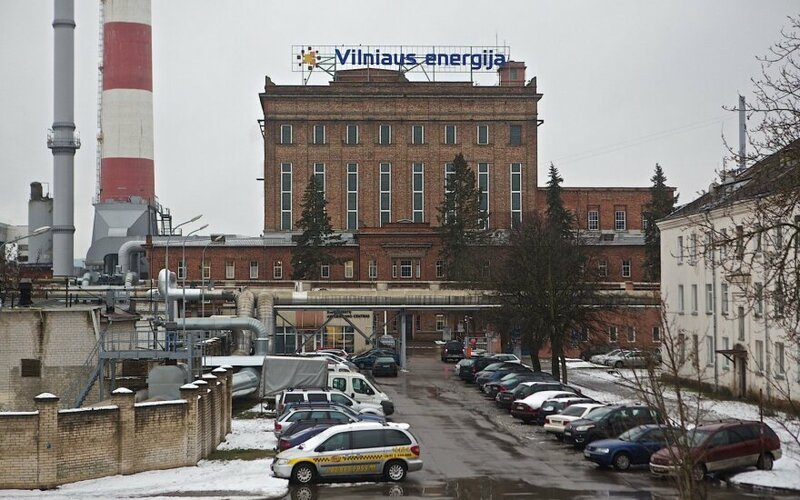 Vilniaus Energija currently manages the central heating grid in Vilnius which has been leased to it until April 2017, after which it has to hand it over to the municipality. Over the 15 years of the lease, the company has invested €160 million. The process has been marred by disagreements over asset valuation. International law firm Sidley Austin LLP, which will represent Veolia in the arbitration case, said the company woould prepare its case within several months. Veolia, formerly Dalkia, has been operating in Lithuania for almost two decades. Its other subsidiary, Litesko, manages central heating in eight towns.